There’s always a party game for all ages, maybe this time the kids can stay out of this party game as Snap Finger Click prepares a party game specifically for 18 and up. Awkward’s gameplay is very straightforward. 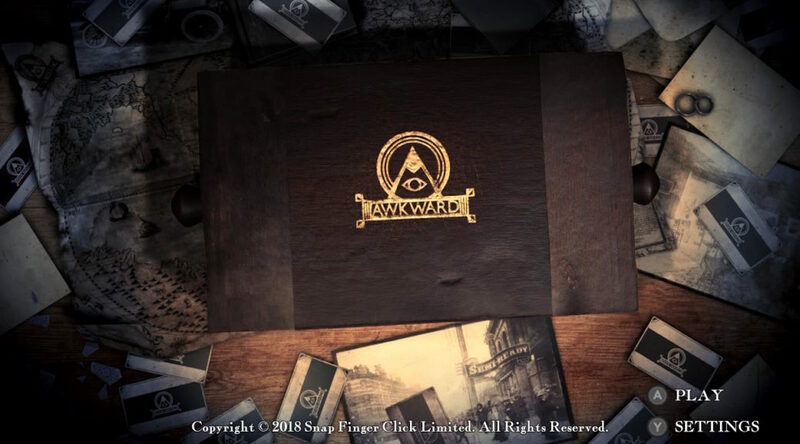 To put it simply, Awkward is a game where questions are asked, and all you have to do is answer them after which, your friend will have to guess the answer that you have made. Not too difficult right? You either answer a question or guess how your friend will answer it. That is where Awkward’s astute choice of questions tries to bring the fun in. 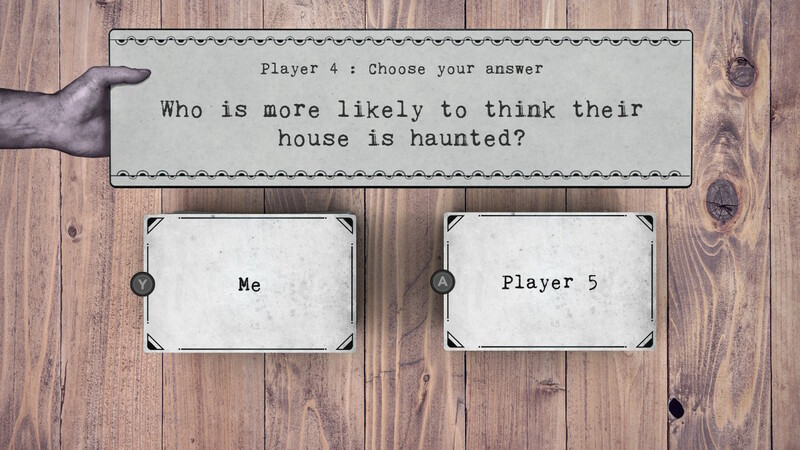 Each game has three rounds, while the first round’s is considered rather mild with questions that look straight out of an awkward first date cue cards, things start to heat up on the second and third round. When the heat brews up, questions that serve to divide appear, putting your friendship/kinship gets to the test. It is not usual for one to occasionally scream the words “hypocrite” while the game carries on, but that is where the fun is. Awkward is a game that is not easy to review, in all honesty. That is because, with different crowds of people, the game can range from boring to pure fun. The game harnesses the fun within the, and if you have a dull group, you have a boring game. While it is also entirely alright to play with new friends or family members. The game suddenly becomes less appealing. With an image to keep, the game is unable to harness the frank and openness required for the game to remain entertaining. The game essentially becomes a Switch ice-breaker game. 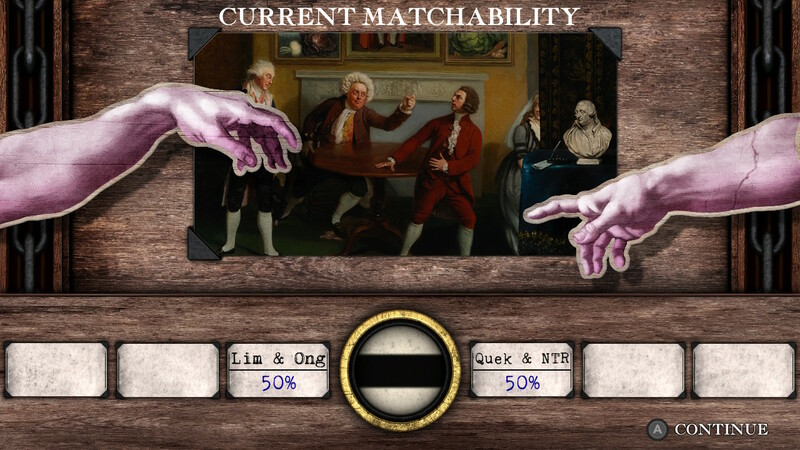 In fact, the game has togglable settings to differentiate between family, friends, and partner, sexual preference, and gender. Although the effects of such differentiation are hardly noticeable to me. There are a few questions that have particularly stumped my friends and I not because they were awkward or toughly positioned questions, but instead, we’re not familiar with the pop culture “backstory” of the question. For example, I’ll admit out here that I do not and have never watched an episode of F.R.I.E.N.D.S. However, I don’t think it’ll be nice to penalise me by asking me a question about the Sitcom. Controls are something that the game has done reasonably well. Unlike some party games which requires another device (usually a smartphone) and persistent internet connection to play, Awkward can be played using only one Joy-Con. The passing of the Joy-Con/Switch controls allows up to 6 players to play the game without you having to need extra Joy-cons in the house, making it an excellent game if you have never invested in additional controllers. However, if you did invest in additional controllers, you are also free to use multiple controllers for the game. The only bad thing about using multiple controllers is that the game does not identify players by the controllers they hold. On more than one occasion, someone else answered on another’s behalf as they accidentally pressed on the A button on their own controller. The interface for the game is clean and easy. There’s no need for instructions and things proceed very intuitively. There is very little need for enhanced graphics or sound in the game, that is why there is nothing much to mention in this game. Awkward is an excellent party game for adults. It has the capability of putting close friends through an entertaining night of drinks, where things spiral into madness. However, Awkward is merely a tool, and the effectiveness of a tool is dependent on the mastery of its wielder. I had my fair share of fun and my fair share of boredom with this game. Therefore, if you’re looking for a night of fun, Awkward alone is not enough; bring the right crowd and right drinks. Verdict: Awkward Is A Spoon To Your Soup. Soup Could Taste Excellent Or It Could Taste Bad. A review code was provided by Snap Finger Click for the purpose of this review.